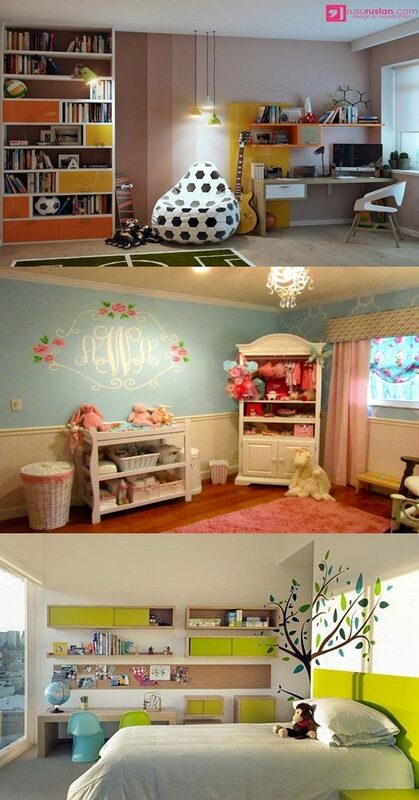 Do you have a little boy and need to redecorate his room? 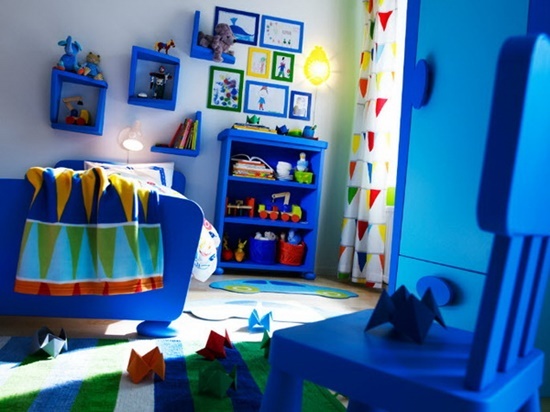 Here, you will find some answers to help you designing your little boy room with creativity and provide him the atmosphere he desires. It is really a funny task especially when you integrate your boy preference and ideas with yours. The boys, in general, are very active and energetic so their rooms are considered their fields where they practice whatever they want. When decorating a boy room it is important to create his favorite atmosphere. 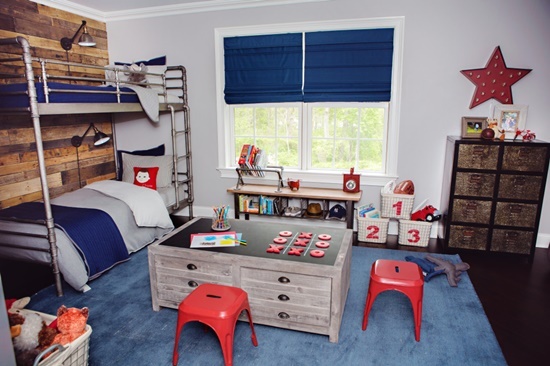 Let’s take a quick look around the boy’s room ideas to pick what suit your boy taste. The popular theme for all boys is the car theme, as the most of boys love the car races and their favorite cartoon is sometimes the car movies. If you want to create this theme to make your boy live his own car race inside his room it is an easy task to accomplish. First, you may pick car shaped bedding as it is the room focal point, then paint the wall with light color fit the car bed colors with dark painting for the corners. You will find the dresser and the other bedroom sets of the car theme on the market available with variety. And at last complete the theme with the wall stickers of the various car models, steering wheels, racing tires and so on. Don’t forget the accessories like the area rug with car prints, lamps, and curtains. But if your boy is a space fan, you should encourage this enthusiasm about space and create his room as he is going to be an astronaut. Astronomy theme is a great way to decorate a little astronaut bedroom. It is a very relaxed theme and it will enhance your boy imaginations. The Sky ceiling is to paint his ceil in light blue with stars’ stickers or lamps the best way to begin. Pick wall decals about space and enhance the design with the bed design and accessories. There are other ideas to satisfy your boy, you just need to have a deep look online or in stores. 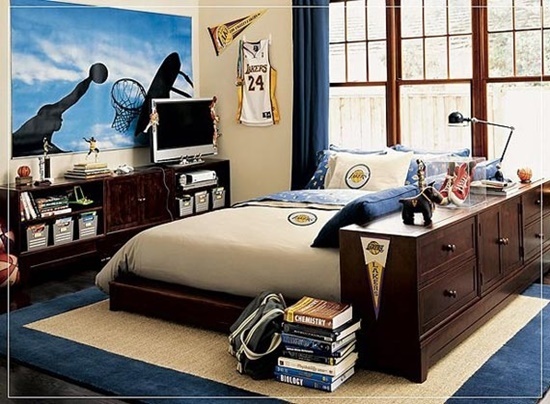 You will be amazed at the boy’s room design ideas.